Jewish Wedding wedding bands for hire. The UK Wedding Band Directory showcases the best live bands, singers and musicians - our professional Jewish Wedding bands are second to none and will ensure that you and your guests enjoy a truly unforgettable wedding. This roster is expertly curated by the UK's leading live music agency, so you can book with confidence that your act has met the very high standards Tailored Entertainment demands. 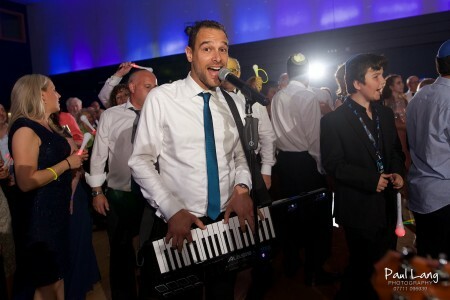 Have a browse and if you need any help, please get in touch with our Jewish Wedding wedding entertainment experts on bookings@weddingbandshire.com or 0800 564 2240, we'll be very happy to help! Big City Soul Band are the new generation of function band! Providing upscale and exceptional live music for exclusive private parties & corporate events! The Club Is Alive is an international acclaimed Luxury Showband and DJ Live providing professional musical entertainment for private and corporate events worldwide.